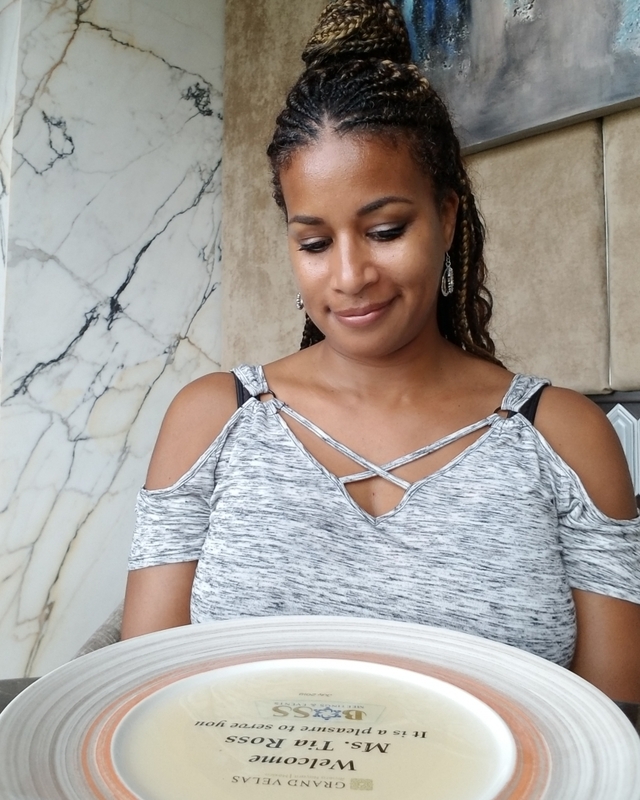 Tia Ross is a serial entrepreneur, editor, consultant and mentor with a portfolio of businesses geared toward her passions of writing, editing, event planning, travel and the writing community. 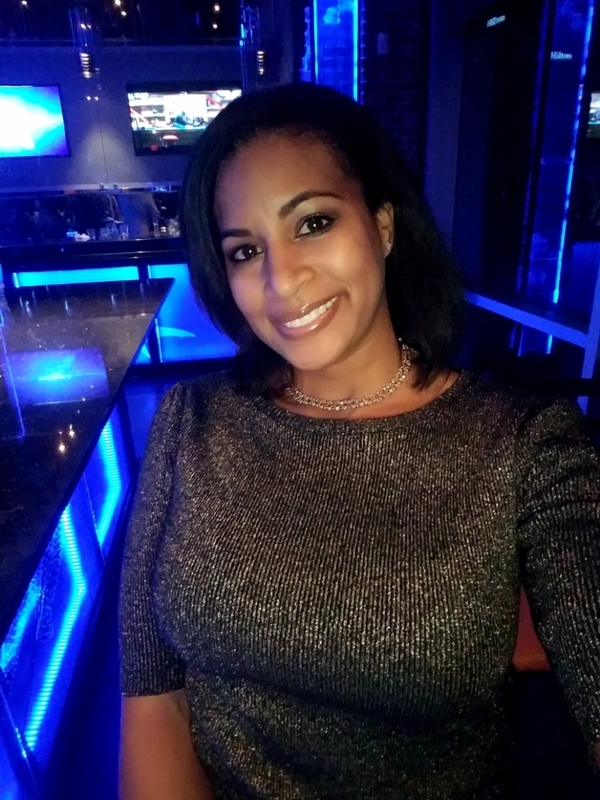 She is the founder of Tiari LLC, Boss Meetings & Events LLC, WordWiser Ink, Seas to See Travel LLC, Black Writers, Black Editors & Proofreaders, and Black Writers Events and co-founder of Writeful Places LLC. For life coaches, gurus, organizations and entrepreneurs, Boss Meetings & Events LLC is a dream partner. 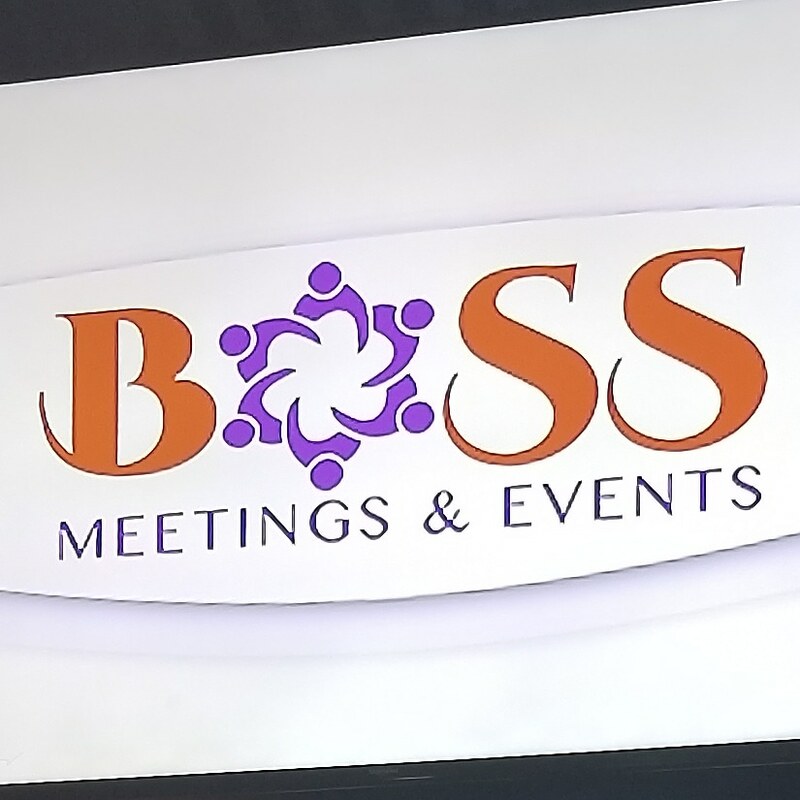 Boss Meetings offers the invaluable expertise and support that are essential to launching successful conference, retreats and other meeting start-ups while eliminating the stress, confusion and overspending typically associated with “eventpreneuring.” Boss handles location and venue sourcing, contract negotiations, logistics and more, providing you with the “hand-holding” guidance you need while minimizing the risks associated with launching your new event. Seas to See Travel LLC makes getting groups to your meetings and gatherings much easier. 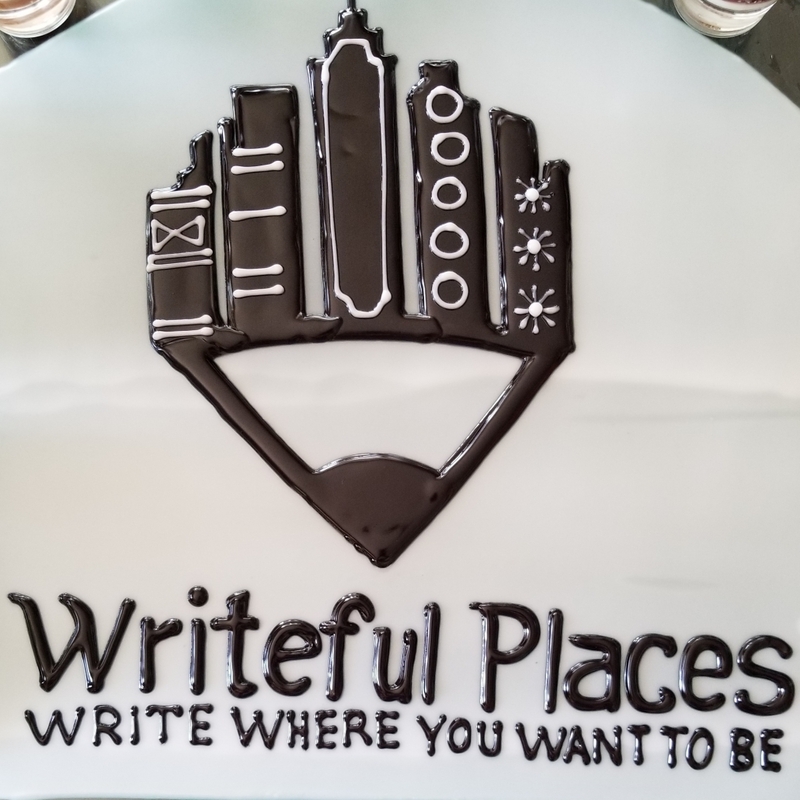 The official travel planning partner for Writeful Places retreats and Boss Meetings & Events, Seas to See Travel coordinates and books air, lodging, transportation, activities and excursions. We’ll handle all the details for your conferences, retreats, incentive, team-building, seminars, training, girlfriend getaways, mancations, destination wedding, family and alumni reunions, social club gatherings and luxury leisure travel worldwide. Meticulous clarity and consummate style are trademarks at WordWiser Ink, where professional editors and proofreaders polish business, technical, digital and literary material for publication. Offering copy editing, line editing and proofreading, Wordwiser Ink perfects content for experts and thought leaders before they publish on sites like Medium, LinkedIn and other social media. WordWiser editors also handle dissertations, fiction, technical and nonfiction manuscripts for authors and academics. The demand for skilled freelance editors led to the development of this directory of established editors and proofreaders of color. Accepting only professionals with legally formed editorial service companies and proven track records, this directory aims to separate the diamonds from the cubic zirconia, so to speak, and make it easy for writers to find well-qualified editors and proofreaders. Black Editors & Proofreaders is also a source for businesses and academic institutions to find skilled editorial professionals for remote and on-site projects and job openings. In 1997, Tia formed a writers’ group for Black writers in Houston, Texas, and designed a website for its members. It became evident within months that an online organization that could offer the same benefits to members worldwide was needed, so Tia reorganized and formed the first nonprofit literary arts association for writers of color. Within two years it had grown to over 7,000 members, and in 2000 she launched the Black Writers Reunion & Conference to outstanding reviews. Before long the 501c3 was requiring more time than Tia could devote. She dissolved the association and continued the conference, but in 2018 Tia realized the need for the writers’ community she’d built 20 years ago was still there and more critical than ever. And, so, in 2019, Blackwriters.org returns. Guess Who's Coming to WriterCon? http://tiaross.com/w/wp-content/uploads/IMG_3067-e1513401839124.jpg 457 597 Ross http://tiaross.com/w/wp-content/uploads/TR.png Ross2017-03-28 20:20:272018-02-04 16:29:21Come See Me At WordFest 2017! I have had the pleasure of attending several writing conferences organized by Tia, and each and every time I came away with invaluable information and contacts. I had my first pitch to agents and I learned about the business of publishing while forming industry contacts that will last a lifetime. The topics, instructors, environment inspired me to finish my very first novel and go on to write more. Any success that I’ve had as a writer/editor can be traced back to my first experience with Tia Ross. When I attended one of her conferences in Atlanta in 2000, it jump-started my writing career, and not just because of the inspiration, motivation, skills development and professional guidance it provided (and there was plenty of all of that)! The services Tia offers are so impeccably planned, well-organized and superbly executed, they set a standard of quality and excellence that I still aspire to – not only in my writing process, but also in my entrepreneurial endeavors and my life in general. I always look forward to attending events given by the phenomenal Tia Ross! Tia’s choices of venues are nothing short of spectacular. Tia’s events have been very affordable and far exceed the price of investments I have made in myself. In addition to the wealth of information I received at her conferences, the beautiful hotels made me feel like a celebrity for the time I was there. Everyone is treated like family. When you attend a Tia Ross event, you can truly say, “we are family.” Because that’s what you will become by the time you leave. I am looking forward to my next luxurious adventure. 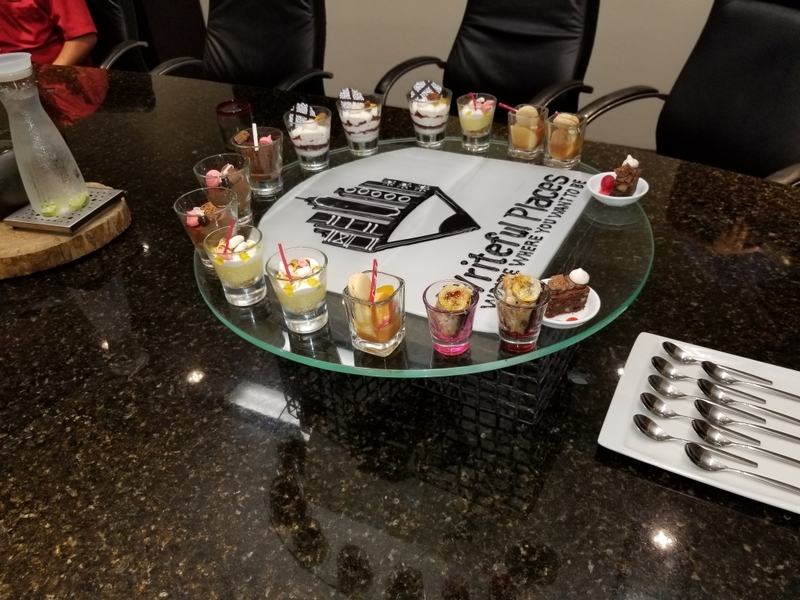 Having attended a number of events managed by Tia Ross, I’ve learned that she is a master at pulling together the components of a successful event and program. Her events are enlightening, engaging and fun! I am impressed by the way the events are organized and executed to meet the expectations of those in attendance. This includes the choice of venue, quality of speakers, agenda, and the attention to detail that her staff provides, and I’m looking forward to attending her future events. I have attended several events organized by Tia Ross, and each has made an impact on my writing journey. Her events are always well-organized and well-staffed with special considerations given to the workshops, panelists and functions. Close attention is paid to the details. Current trends, industry knowledge of speakers and networking opportunities are all incorporated. Every event has been well attended, from newbies to publishers and film producers. I’ve met a number of people at Tia’s events and established lifelong relationships because a supportive community is formed from attendance and you can’t put a price on that! My writing journey has definitely been enriched from attending her events and my professional writing career began as a result. I thought about this for a minute and if I were to boil down my experience at writing functions run by Tia Ross to one word – beside “quality” – that word would have to be “efficient.” I’m a HUGE believer in not having my time wasted, so having been to other conferences previously with events scheduled to start at 9AM that didn’t begin until 9:35, making you late to another event you wanted to attend, I was very appreciative that that wasn’t the case at her events. Couple that with the programs themselves that were well run, of interest and chock full of helpful information, I can say it was a great return on my investment. I left feeling well-equipped to taking my writing to the next level as attendees are given plenty of information and resources. Now what you do with all that is on you, but you certainly walk away with the tools to make it happen!